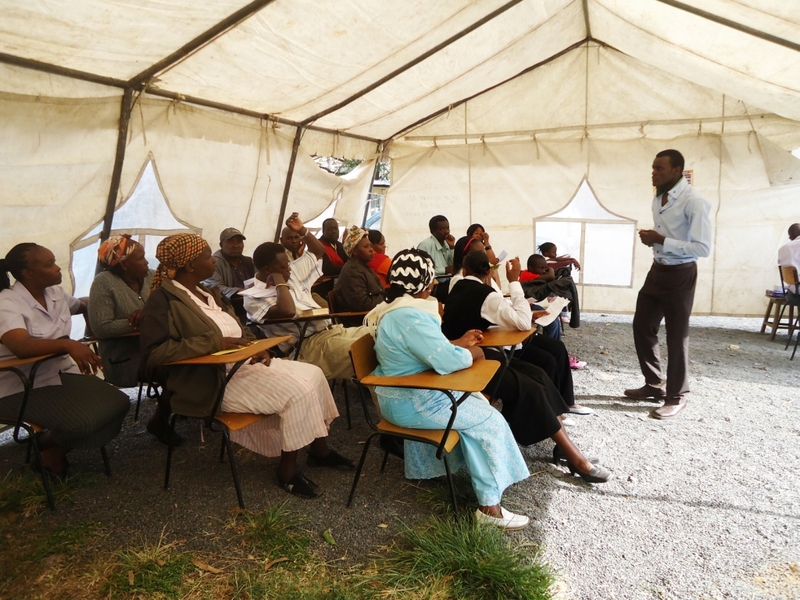 On March 3rd 2013 the Cancer Awareness Centre of Kenya and Health Basics and Nutrition Services collaborated to create health and cancer awareness through nutrition and screening. 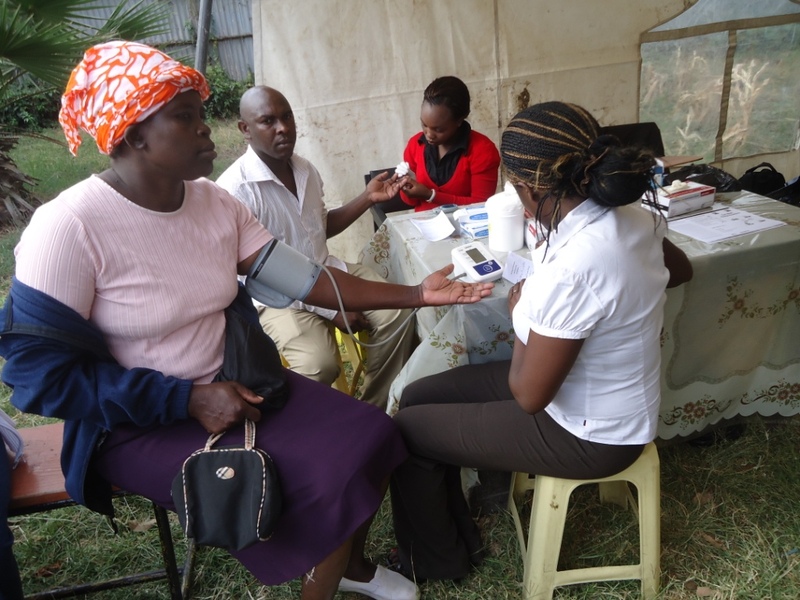 Held at Our Lady of Visitation Catholic Church in Makadara, the event activities included nutrition and health talks, consultations, breast screenings, blood pressure and BMI checks and deworming for adults and children. 300 registered participants took part. Assisted by a medical doctor, 2 nurses and 3 nutritionists, the group referred participants for further medical care as needed. In the future, the group hopes to hold this event free of charge to reach out to more participants.